With the finding that an estimated $3.7 million in telehealth claims per year “did not meet Medicare requirements,” the Office of Inspector General (OIG) at the Department of Health & Human Services (HHS) has thrust new light upon America’s byzantine telemedicine reimbursement policies and the limitations they place on the expansion of value-based care. 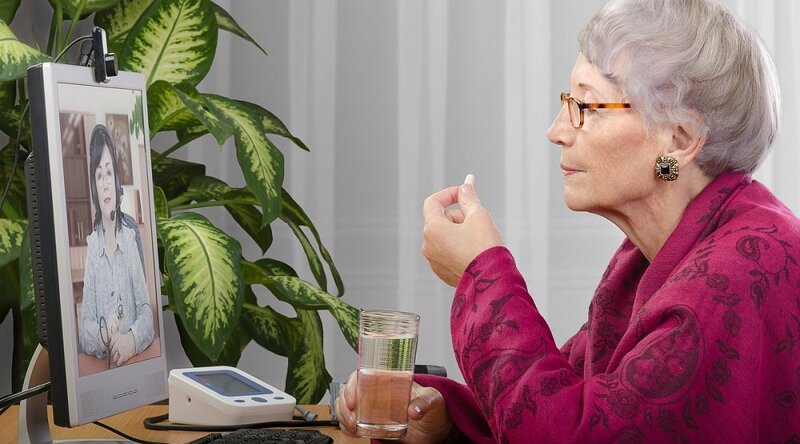 Representing about a third of all Medicare telemedicine claims over a year-long period in 2014 and 2015, the errors were caused by “deficiencies … because CMS did not ensure that (1) there was oversight to disallow payments for errors where telehealth claim edits could not be implemented, (2) all contractor claim edits were in place, and (3) practitioners were aware of Medicare telehealth requirements,” the OIG report states. To get at a solution to the issue, the OIG is urging greater oversight into claims, as well as an expansion of training and education among providers and practitioners on the finer points of what services are and aren’t eligible for telemedicine reimbursement, and why. Commentators are generally in agreement that the errors seem to stem more from hard-to-follow regulations rather than harmful intent. 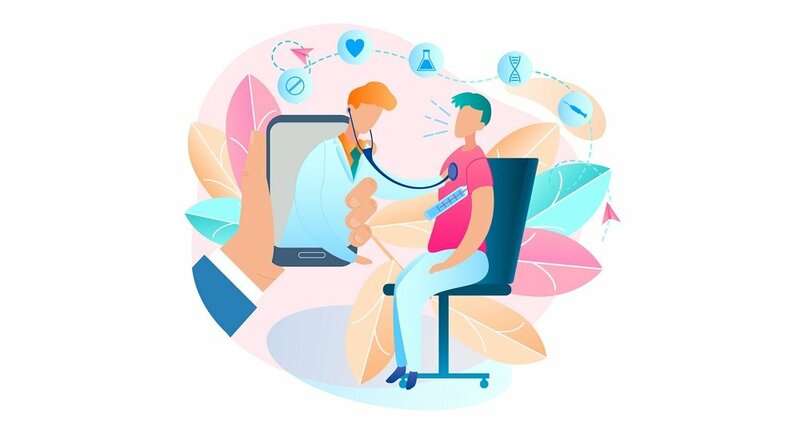 Better defining the rules of telemedicine reimbursement can allow payors, including government-backed services like CMS, to better realize the potential to reduce operational costs using technology embodied by remote patient management or virtual visits. 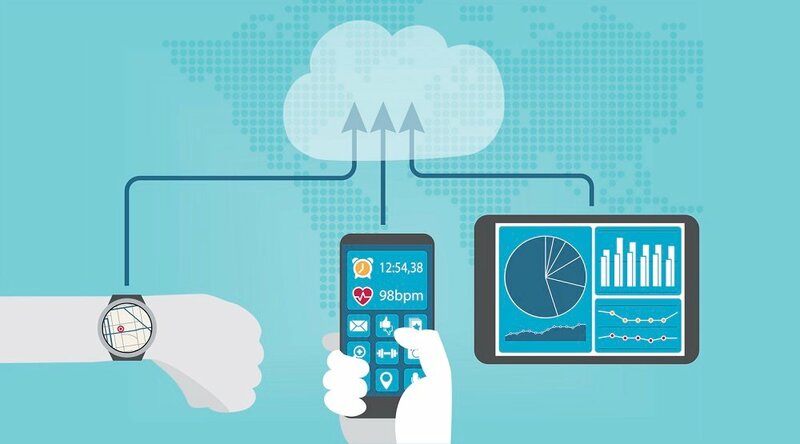 “Telehealth continues to grow as more services and policies are being implemented on the state and federal level,” according to the Center for Connected Health Policy. “However, reimbursement gaps remain” that “impede expansion of telehealth services,” leading to “a lack of cohesiveness of policies both within and between public and private payers." “Extrapolating the data, OIG estimated that Medicare could have saved approximately $3.7 million during its audit period if practitioners had provided telehealth services in accordance with Medicare requirements,” as Nathaniel M. Lacktman writes for the National Law Review. “In general, limited reimbursement has hindered providers' use of telemedicine,” adds Arndt. Indeed, so arcane have the varying limitations and allowances become that many providers simply don't know how the reimbursements work, or what the requirements are at any given time. 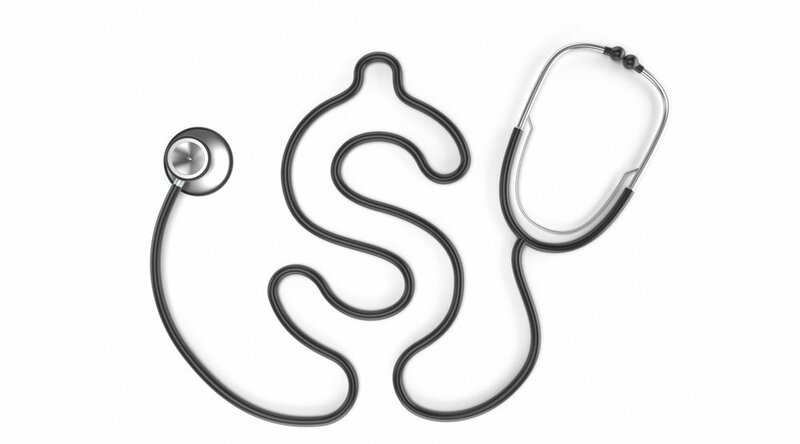 The CCHP offers a detailed guide to telehealth reimbursement: Find it here. 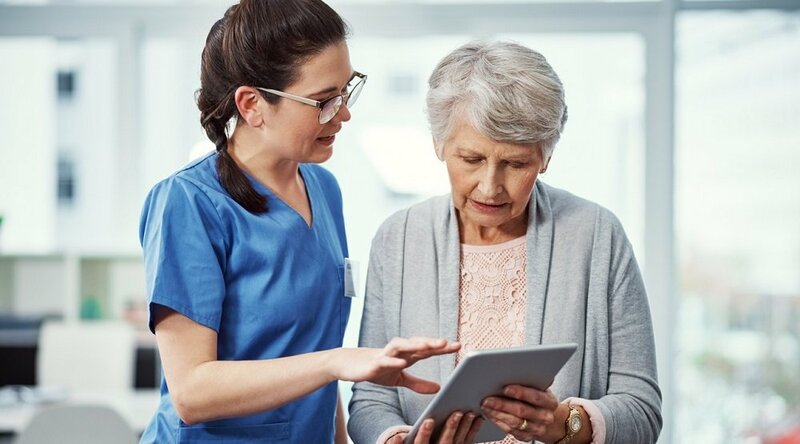 Bearing witness to this progress is the recent unbundling by the CMS of a key payment code that increased reimbursement allowance for remote care. And the federal Chronic Care Act, which was passed into law in February, is set to expand reimbursement services even further. In the meantime, the OIG is recommending a campaign of education and awareness around telehealth reimbursements, suggesting that the CMS interact more to engage practitioners and payers. “We recommended that CMS (1) conduct periodic postpayment reviews to disallow payments for errors for which telehealth claim edits cannot be implemented; (2) work with Medicare contractors to implement all telehealth claim edits listed in the Medicare Claims Processing Manual; and (3) offer education and training sessions to practitioners on Medicare telehealth requirements and related resources,” the statement concluded (emphasis ours). Some experts agree that, beyond further reimbursement reform, education and training may well be the key to helping unlock the true cost-savings potential embodied by telemedicine — a potential that’s so far mostly unrealized. “With some advance planning and knowledge of the reimbursement rules for the specific telemedicine modalities used in their practice, providers can develop a workable plan for generating telemedicine revenue,” as Wright puts it. From reimbursement policies to implementation best practices, our team of telemedicine experts are standing by to help you explore the full possibilities of this revolutionary method of care delivery: Contact us today to arrange a complimentary consultation.